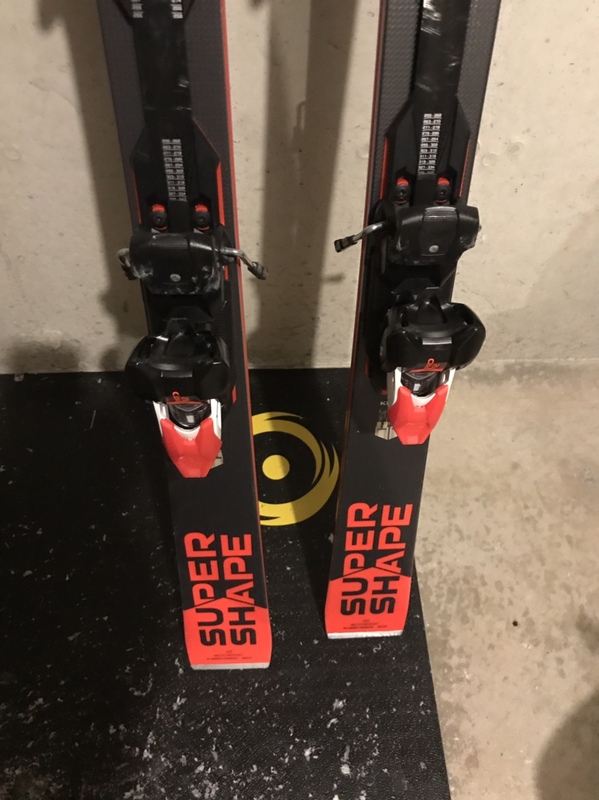 Skis are in really good shape, only used on Groomer days. 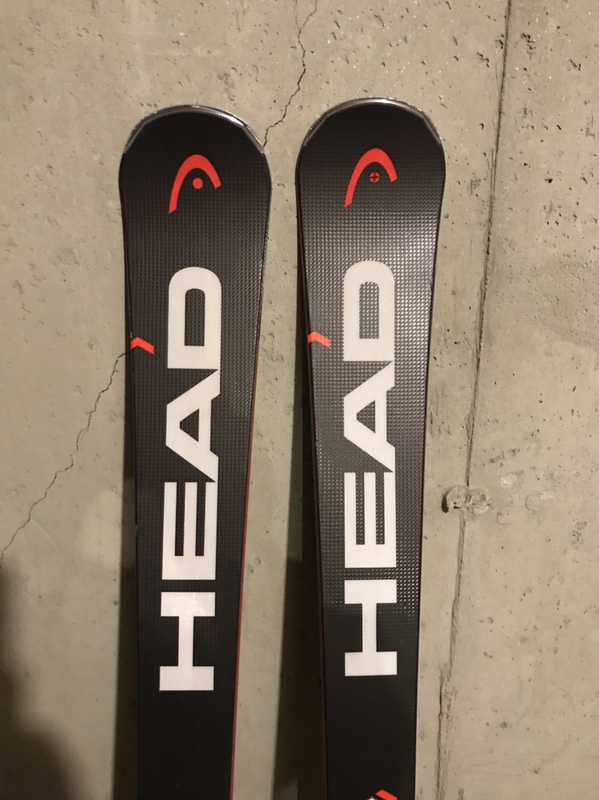 These are mounted with Head System bindings PRD 12s and are completely adjustable. Just curious what's the turn radius on the 177? Every page I find shows it for the 170 only.